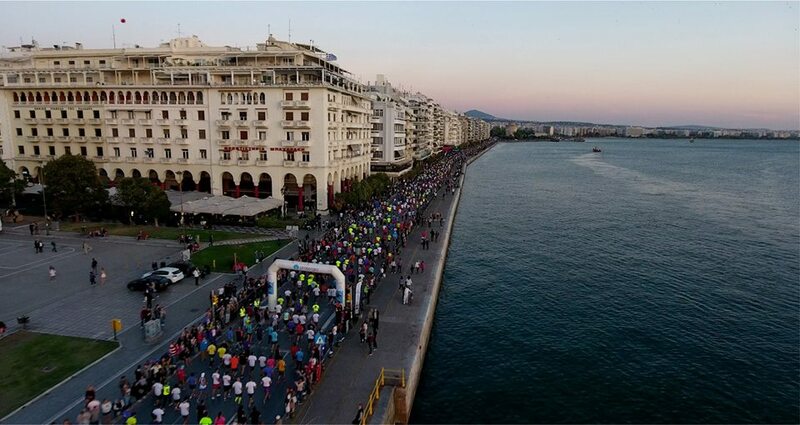 Thessaloniki Half Night Run: October 13. 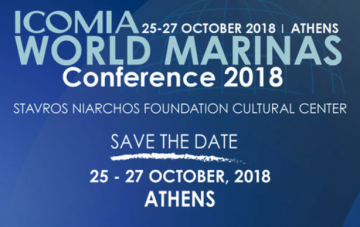 As part of the ongoing 2017-2018 strategy for the promotion of Greece and its prime destinations, launched by the Tourism Ministry and Minister Elena Kountoura, the Greek National Tourism Organisation (GNTO) has announced a series of events set under its auspices. 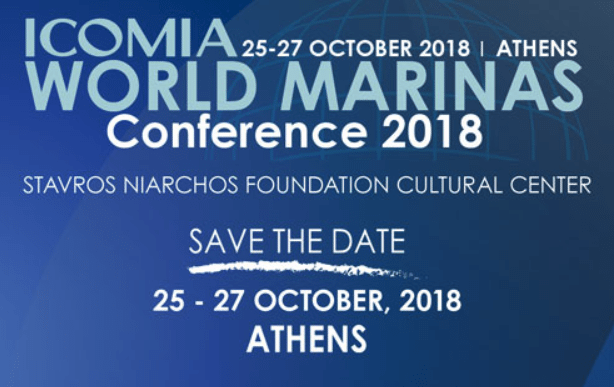 Topping the agenda are international conferences in the coming period including the 16th European Gastronomy & Wine Congress to be held at Athen’s Zappeion Megaron on October 19-21, the ICOMIA World Marinas Conference on October 25-27 at the Stavros Niarchos Foundation Cultural Center (SNFCC) and the 3rd World Congress ‘Genetics, Geriatrics and Neurodegenerative Diseases Research’ (GeNeDis 2018) to take place in Toronto on October 25-28. The GNTO also supported the recent Ecocity Forum 2018 in Thessaloniki and the 9th International Scientific Conference on Cultural and Creative Economy and Development that took place October 5-6 at the Acropolis Museum. 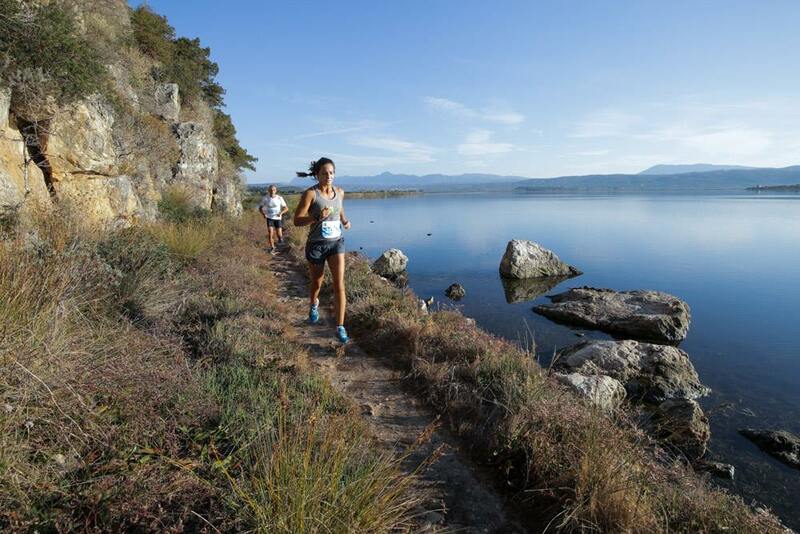 The GNTO is also supporting sports tourism events, including the 4th Santorini Experience, the 6th Navarino Challenge, set to take place at the Costa Navarino luxury resort in Messinia on October 12-14 and the 7th Thessaloniki Half Night Run on October 13. The events fall under the ministry’s priority focus on alternative forms and special interest tourism that will contribute to the extension of the season.